“Marc has been both City College’s and Ashfield College’s voice-over artist of choice since June 2011.  Throughout this time he has consistently delivered high quality audio and always turns the job around quickly in order to accommodate our often-unreasonable deadlines. 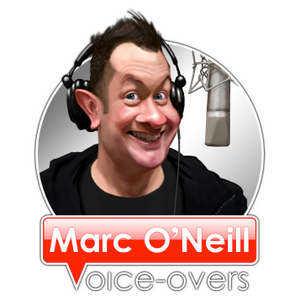 I would highly recommend Marc’s voice-over service.